Who said Christmas only happens in December? In Bantay Bata, it can happen earlier, just like having a Christmas party for their clients during the month of November. 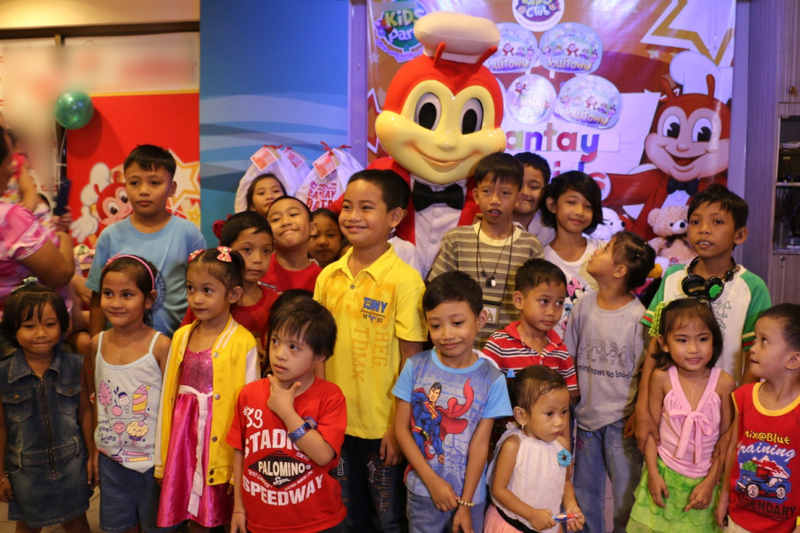 50 kids, who are medical clients along with their parents, enjoyed a simple get together that became possible because of the generosity of Bantay Bata 163 Friends in Norway (BBFN). 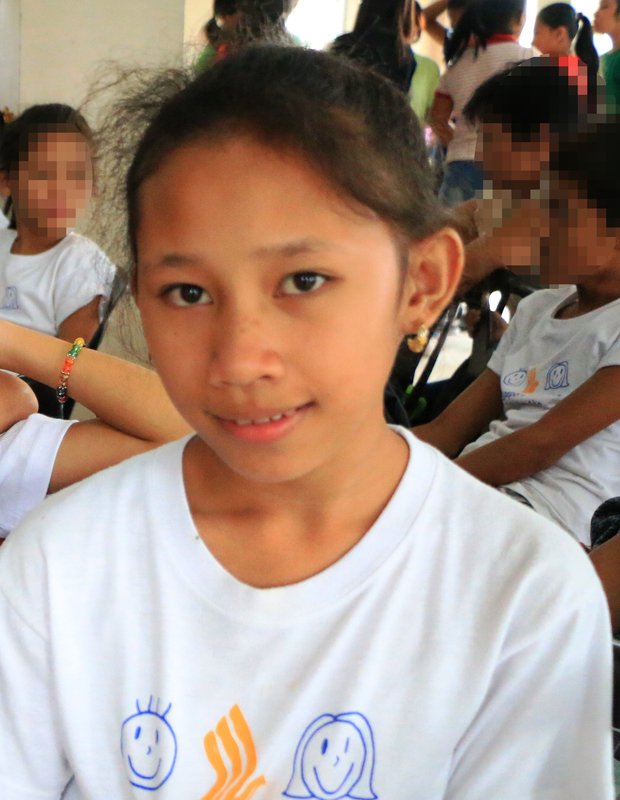 BBFN has been active in doing fundraising activities since 2005 for the children of BB 163. Aside from funding the Christmas party, BBFN also gave out early Christmas presents while another donor, Kathleen Horsman from the United Kingdom, also donated stuffed toys for the children. With the help of different individuals from the Philippines or from other parts of the world, everyday can be the season of giving.